Happy Friday! 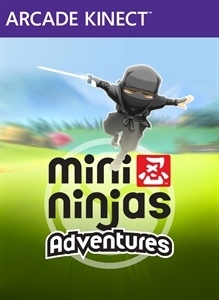 Today you can download the Kinect-exclusive title 'Mini Ninja Adventures for 800 MSP ($10)'. The original game was pretty fun, and I'm sure this version will get an younger audience to better enjoy this title. "Calling all ninjas! 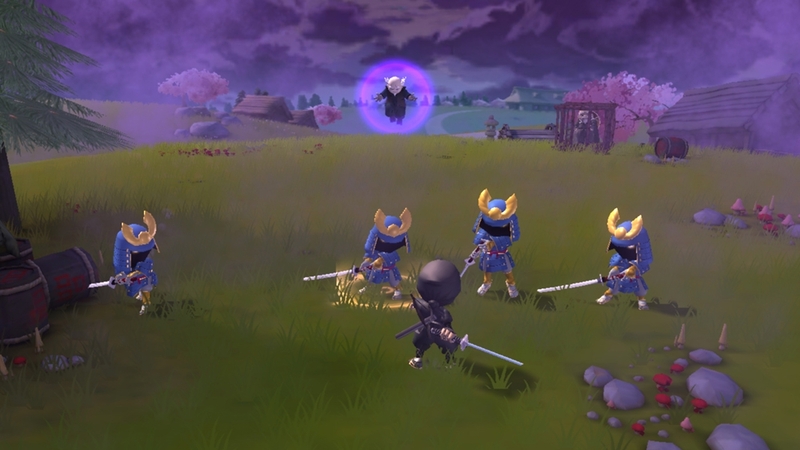 Get ready to swipe, kick and battle your way through 21 levels of intense ninja action as you help Hiro rescue his master and fellow ninjas from the clutches of the evil Samurai Warlord. Be prepared to face a multitude of enemies that will push your skills to the limit and test your ingenuity. So pack your ninja stars, sword and more and get ready for adventure...a Mini Ninjas Adventure." 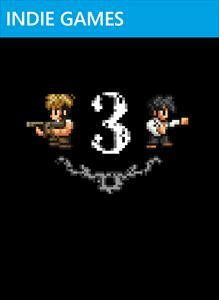 "Penny Arcade and Zeboyd Games present: On the Rain-Slick Precipice of Darkness 3! An RPG in the classic style! The Startling Developments Detective Agency springs into action as “On the Rain-Slick Precipice of Darkness 3” begins, set in motion by a call from a mysterious source! Interrupt enemy attacks! Gain power with a unique multi-class job system! No experience with Rain-Slick 1 & 2 necessary!"